Fast acting. Broad spectrum formula. 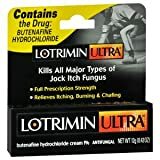 Clear up fungus on toe & fingernails. 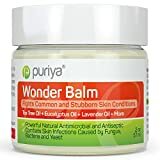 Contains Benzalkonium Chloride plus Tea Tree oil. Kills more germs than ordinary anti-fungals. Customized nail care. Nail Type: Infected nails. 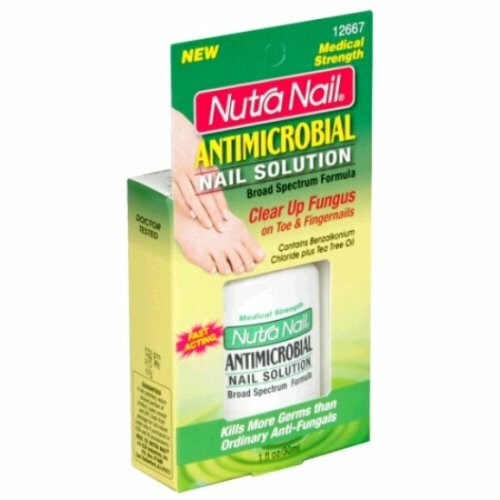 Nail Needs: Nutra Nail Antimicrobial Solution. 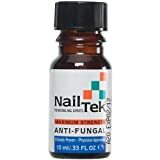 Eliminates germs on nails, skin around nails and under free edge of nail. Prompt treatment can help prevent spreading to other nails. Results: clear, healthy toe & fingernails. Doctor tested. Absorbs into nail bed to start working instantly. Medical strength formula with Benzalkonium Chloride to kill fungus and many other infectious germs (Broad Spectrum) plus Tea Tree Oil. Helps prevent infections with regular use. Manufactured in the USA.